Kashi Vidyapith having present nomenclature since 1995 as Mahatma Gandhi Kashi Vidyapith has, in fact been the action field of Indian National Movement as also a place of pilgrimage of Indian Socialist Movement. Founding resolution of'RASHTRA RATNA'Babu Shiva Prasad Gupt, inspiration of the'FATHER OF THE NATION'Mahatma Gandhi and brilliance of'BHARAT RATNA'Dr. 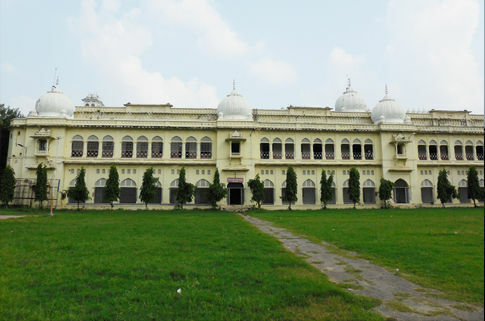 Bhagwan Das were jointly responsible for the birth of this national educational institution. It was inaugurated by Mahatma Gandhi during the Non-Cooperation movement of the freedom struggle on the auspicious occasion of Basant Panchami on February 10, 1921. Mahatma Gandhi Kashi Vidyapith owes its birth to the educational, cultural & political aspiration of pre-independence India. 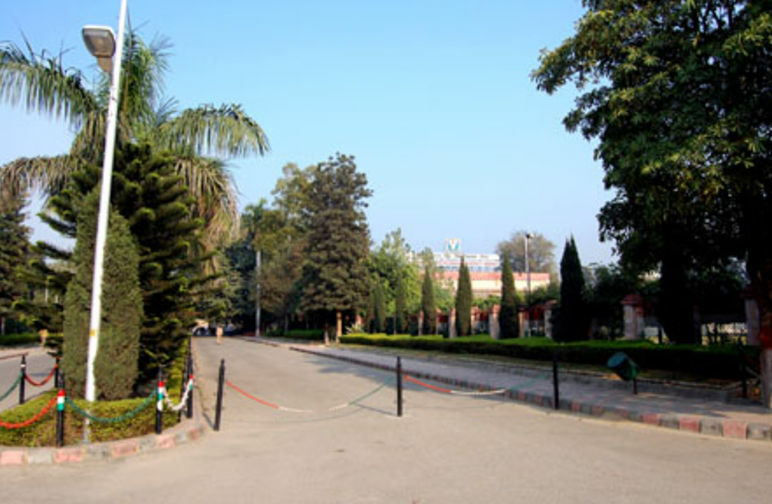 The early period of this institution pulsated with the National freedom struggle.The teaching faculty of this institution provided original dimensions to the concept and movement of Indian Socialism . After seeing an educational institution in Japan during his visit to that country in 1913-14, Babu Shiva Prasad Gupt drew inspiration to establish an institution in India, free from goverment aid or interference.The boycott of government-aided educational institutions during the Non-Cooperation movement coupled with Mahatma Gandhi's programme of National Education exerted a great deal of influence on Babu Shiva Prasad Gupt. As a consequence the Vidyapith came into being. Students joining Mahatma Gandhi's boycott call took admission in the Vidyapith. 'Bharat Ratna', Babu Shiva Prasad Gupt established the'Har Prasad Smarak Nidhi'in the memory of his deceased brother,for the operation of the Vidyapith,which subsequently proved to be a fertile nursery of National Freedom movement activities. Commitment to democracy,equality of all religions ,staunch support to nationalism and to Indian socialism & enrichment of Hindi as a national language has been throughout a praiseworthy tradition of the Vidyapith . The development of Indian civilization & culture based on spiritualism. Homogeneous intermingling of all the sections of Indian society. Coordination among different thoughts and cultures. The notion of independence and patriotism along with the feeling of brotherhood & the urge to serve mankind. 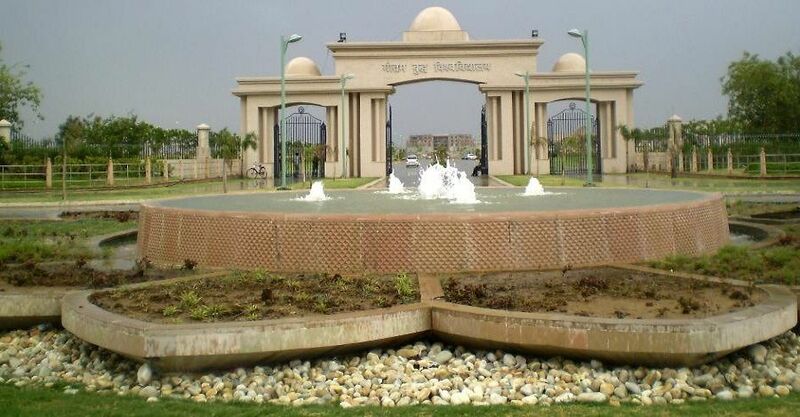 Ancient and modern development in the fields of various disciplines of learning , sculpture , science , technology etc.